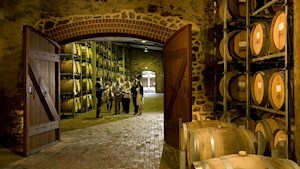 Hidden gem of the Fleurieu Peninsula, offering the best in regional food & drink. 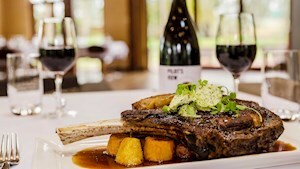 Only 1 hour drive from Adelaide throught the stunning hills, Strathalbyn, Langhorne Creek and Currency Creek offers expcetional food, wine and beer experiences. 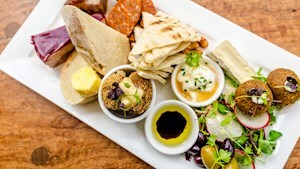 This hidden gem of South Australia is a favorite to many locals.